The new world of VOD and being able to target your market directly is fantastic news for producers, especially those who could or did not follow the traditional distributor model. However, unlike the traditional theater/distributor model, these opportunities are much more difficult for projections and business plans. You may think you can do an end-run around all the big players and aggregators and directly target your audience. But, is that even possible? Crunching the numbers will tell you precisely if that's feasible, so take some time to really do the math. There are dozens of variables, business models, options and an ever changing direct- to-consumer distribution landscape. 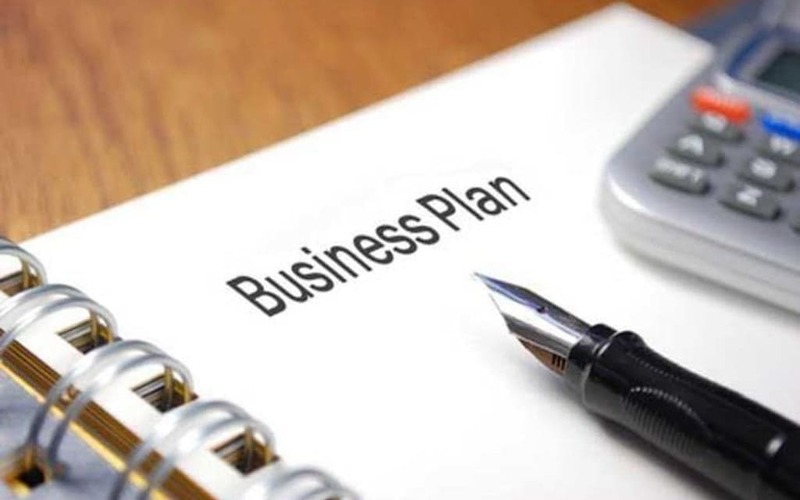 Here are some key factors to consider when adding VOD projections to your financial projections and business plan. The first things to consider are which film VOD distributions will you pursue? Netflix, Amazon, iTunes, direct model? Are you able to successfully get your film picked up by the larger VOD Distributors on your own, or will you need an aggregator, such as Distribber or bitMax to assist you? If you choose an aggregator, is it better to pay an initial set up fee and keep 100% of subscription profits or waive the set up fee for a smaller piece of the pie? Which distributors have demonstrated the best success with your film genre? 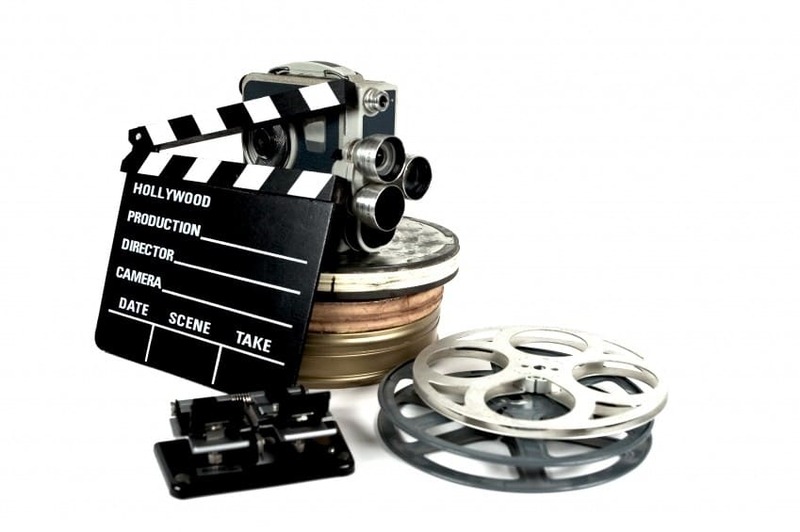 These are all variables to consider when evaluating your film business plan VOD projections and this article offers a great overview of VOD distribution options. What About Direct VOD Distribution? 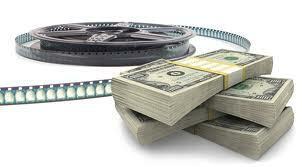 Jason Brubaker of Filmmaking Stuff has broken down what it takes to finance your movie with VOD sales projections. He walks you through conversion rates, using an aggregator or flying solo, physical DVD sales vs streaming/subscription and much more. For some, these may be tough concepts to absorb (truth be told, I had to read this article 3 times before I really got it). Just to complicate to the VOD landscape a bit further, there is also Near video on demand (NVOD) and Push video on demand (PVOD), both specific to television on-demand models. NVOD - used in digital television to offer the same show on different channels at staggered start times, usually showing a countdown to the next airing. The concept is viewers are "near" the show, as the next will air in less than 20 minutes, making users more likely to purchase from the provider. Revenue captured from NVOD would likely fall under TV distribution deals as a line item. PVOD is less relevant to any film business plan VOD projections, as there is no revenue to be earned through this distribution channel. The initial revenue would be earned through whatever network or cable TV distribution deals were secured. PVOD - broadcasters use PVOD when unable to provide a true VOD experience. A DVR/PVR (digital/personal video recorder) records programming, allowing users to watch, play and pause at their convenience. The limited space on a typical DVR offers far less options and flexiblity than true VOD systems. Where to Find VOD Projections? VOD is too new of a concept to have a track record of comparable films on which you can base your projections. 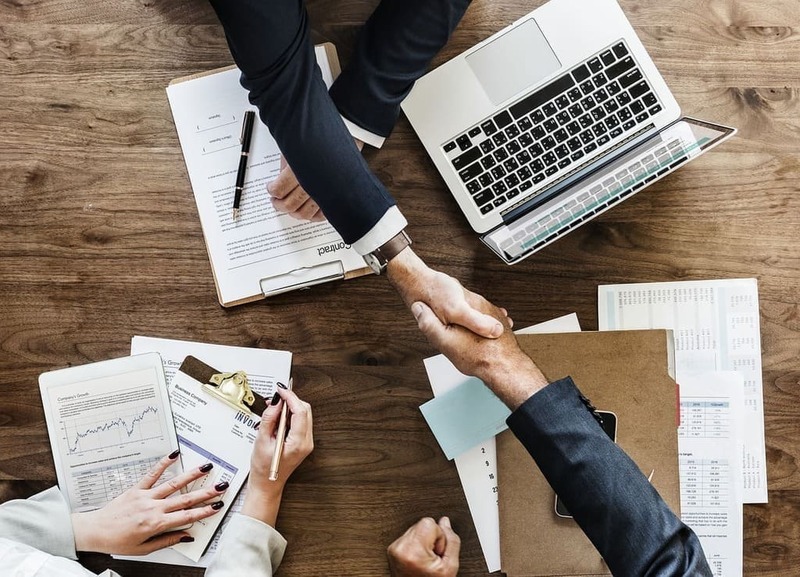 Most of the numbers reported are released by the large distribution companies (RADiUS-TWC, Sony, etc), in which case, you don't need to do these projections because your agreement with them would be through a traditional distribution deal. 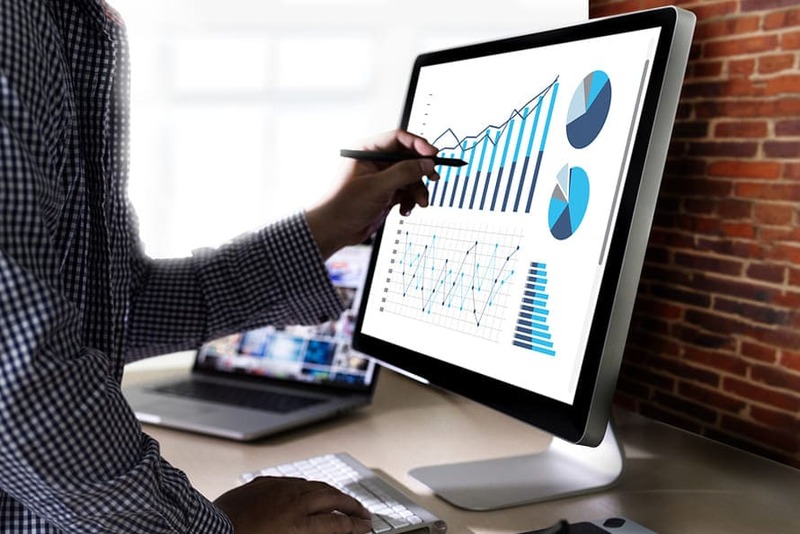 What you can do to estimate your projections is look for the trends; such as, how films performed with a day-and-date release, or how they performed with a two week staggered release. You want to be careful not to compare your specific movie with blockbuster VOD successes such as Snowpiercer or Bridesmaids, but you do want to highlight how these movies demonstrate a solid place on the Film Distribution landscape as the largest growing channel in years. Additonally, Stacey Parks of FilmSpecific.com states, "One member has done extensive research into the marketplace and found a common denominator of VOD success to be a 10-15 city theatrical release or roughly a $30K-$40K P&A spend to really launch a title into the marketplace. If you manage to get picked up by the premium cable VOD platforms, then doing an ad buy on the 'menu' seems to help push customers to purchase your film." 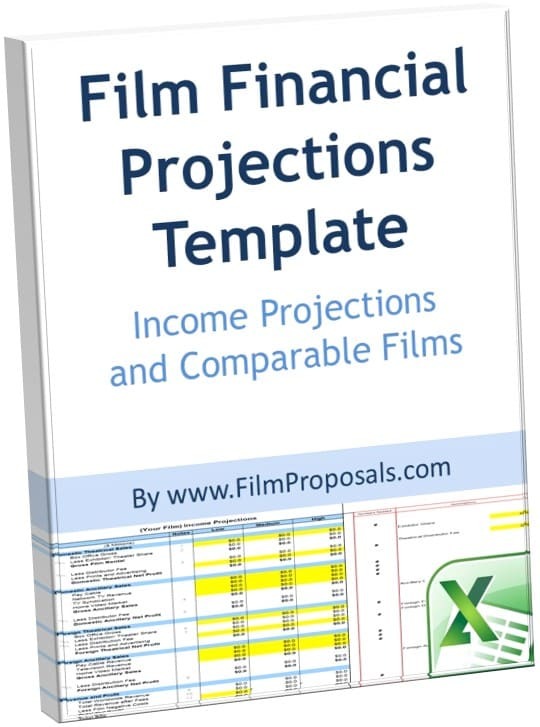 The Filmproposals Film Financial Projections Template is updated to allow the input of various types of S/VOD numbers. You have total flexibility over the distribution and VOD revenue model(s) you choose and you complete your calculations any way that works for you. 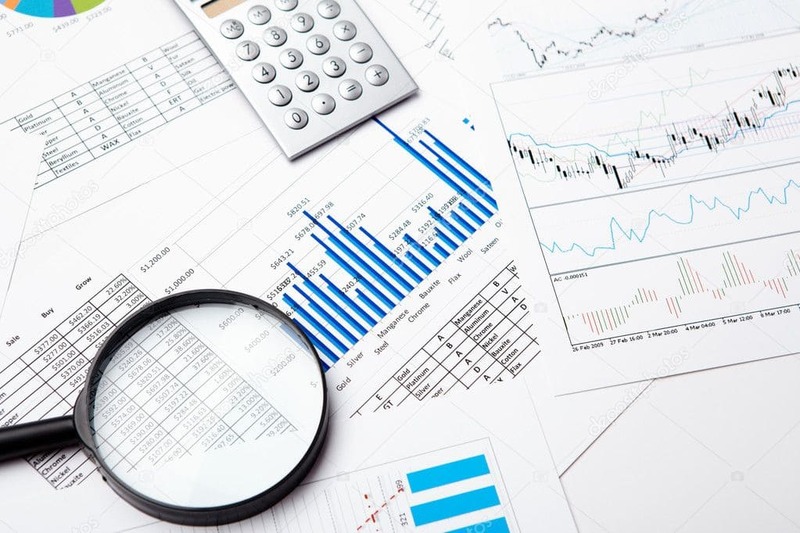 However you do your calculations, you just fill in the blanks for the various revenue streams and change the distribution fee (anywhere from 0-100%), according to your calculations. 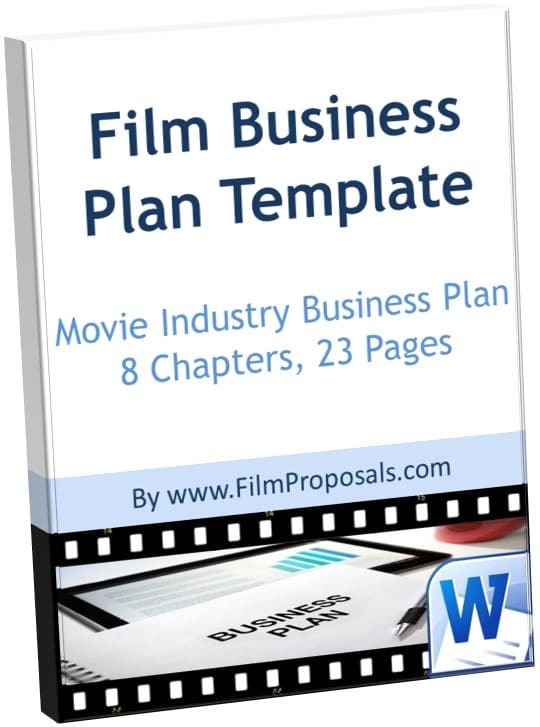 The Film Business Plan has also been updated to reflect the sweeping changes in the film industry. The Industry and Market sections, as well as the Distribution Strategy all include recent statistics, the various movie release patterns and how the industry landscape has changed so dramatically, putting your film in the best light possible.